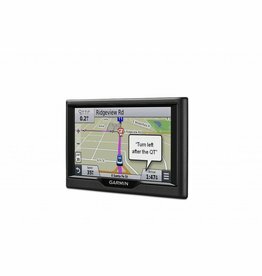 dēzl 770LMTHD guides with a 7.0-inch glass display that is easy to see across your cab. 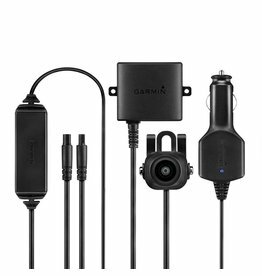 Extra-loud, enhanced speakers deliver clearly spoken, turn-by-turn directions that are easy-to-hear even over road noise. 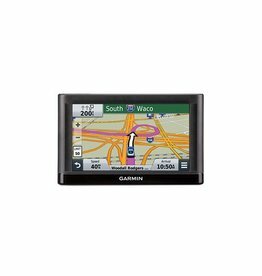 Garmin DriveSmart GPS navigator with Traffic and Lifetime Canada and USA Maps, provides driver alerts to encourage safer driving and increase situational awareness. 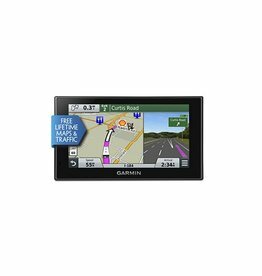 Enjoy turn-by-turn directions throughout and a 5" color touchscreen display with the Drive 50 LM Navigation System by Garmin. 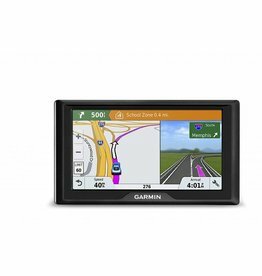 This dedicated GPS navigator includes innovative driver alerts to help increase your situational awareness and preloaded travel points of interest from TripAdvisor to help find everything you need along the way. 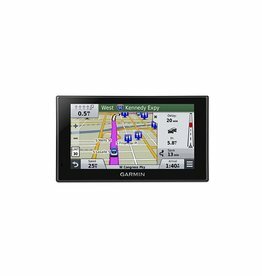 More coverage in more areas means you’ll get timely and accurate traffic condition updates with your GTM 60 HD digital traffic receiver. 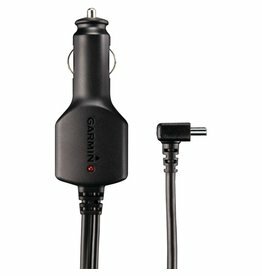 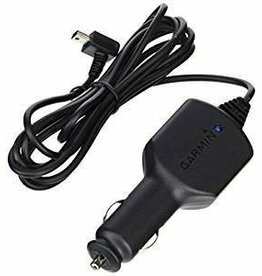 Access your compatible Garmin DriveAssist while navigating in your vehicle with this adjustable mount. 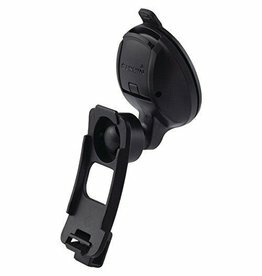 Simply suction your mount to the windshield or any smooth, flat surface for easy viewing. 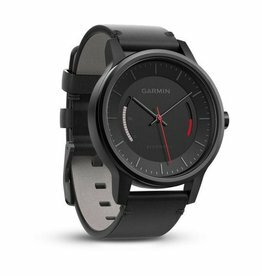 Set yourself up to reach your goal by downloading advanced workouts and training plans to your watch from Garmin Connect. 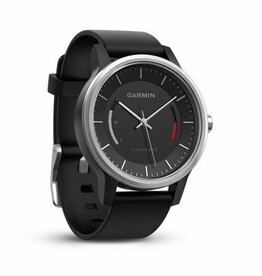 You can even customize your data fields, and download watch faces, widgets and applications . 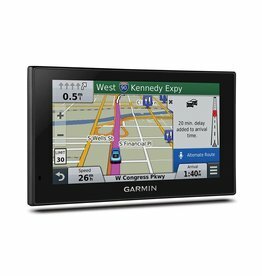 nüvi 2689LMT arrives loaded with detailed maps of North America. 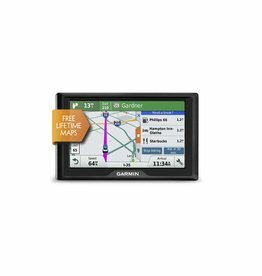 With free lifetime map updates, your routes are sure to reflect the most up-to-date maps, points of interest (POI) and navigation information available. 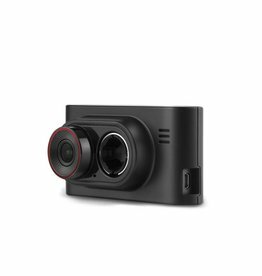 nüvi 2599LMTHD has a bright 5.0-inch display with pinch-to-zoom capability, so you can quickly get a closer look at any onscreen information. 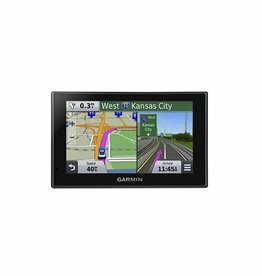 nüvi 2559LMT has a bright 5.0-inch display with pinch-to-zoom capability, so you can quickly get a closer look at any onscreen information. 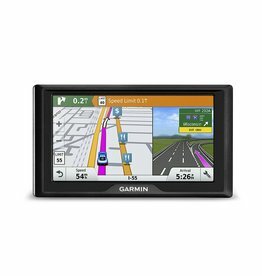 Dual-orientation allows you to use nüvi 2559LMT either horizontally or vertically. 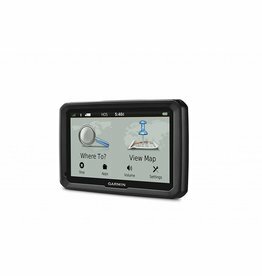 nüvi 2597LMT arrives loaded with detailed maps of North America. 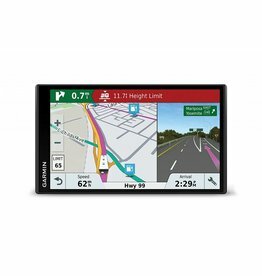 With free lifetime map updates, your routes are sure to reflect the most up-to-date maps, POIs and navigation information. 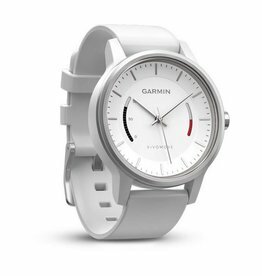 GPS Running Watch with Smart Notifications. 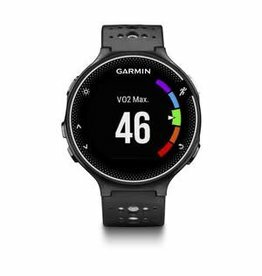 Take the next step as a runner with this easy-to-use GPS watch that tracks how far, how fast and how long you’re running. 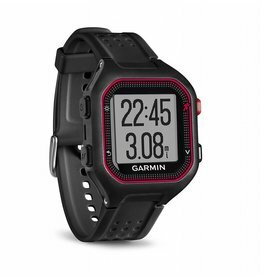 Stay connected on your runs with call and text alerts when paired with a smartphone.